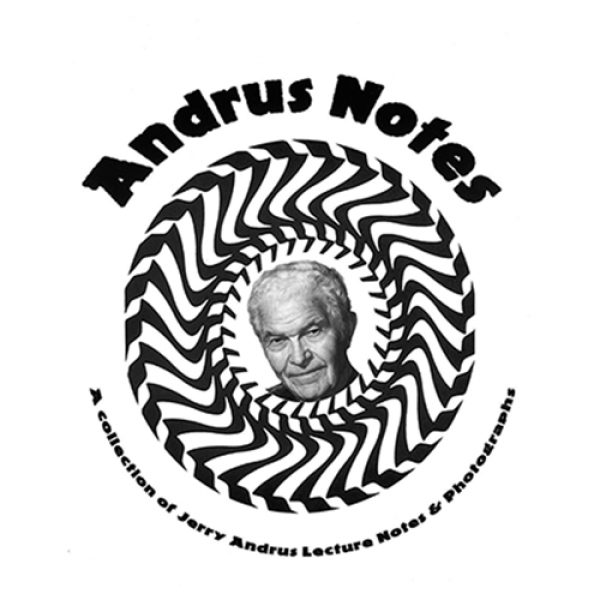 More incredible moves from the legendary Jerry Andrus are now available for studying! 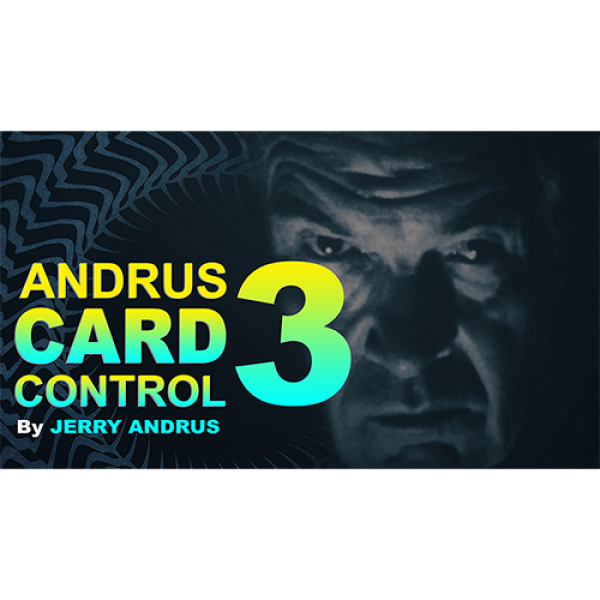 John Redmon continues his master class on Jerry Andrus's legendary material! This volume focuses on the Sidewinder.. 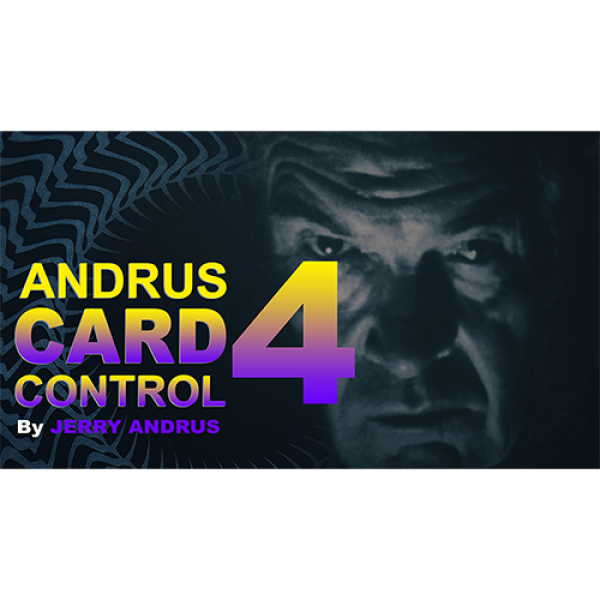 The in-depth teaching of moves taught here in Volume 4 will allow you to begin to fully master and use the strength of the Andrus Card Control approach. These moves are not difficult in their mechanic.. In Volume 5, Jerry's famous Panoramic Shift is taught in detail using single and multiple cards inserted into the deck in different places. 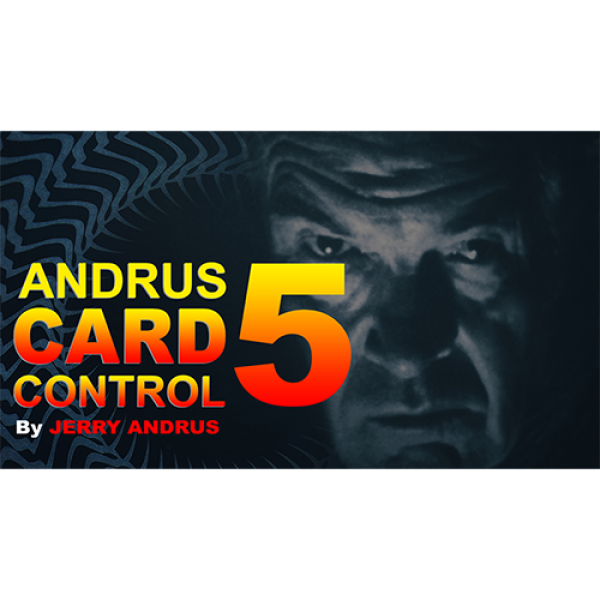 As you'll see in this trailer, these very cards end up on th..
Vol 6 of Andrus Card Control teaches the Ginza Shift for controlling multiple cards to the top, bottom or into a palm position. 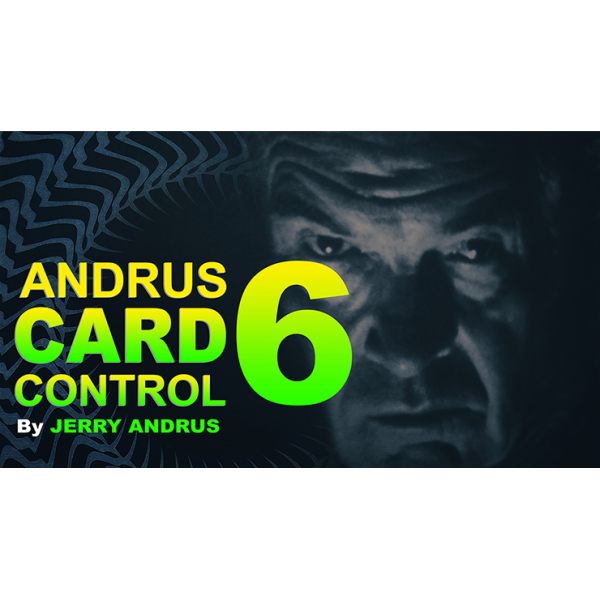 In the words of Jerry Andrus himself, "This is one of the most potent mo.. This 100 page manuscript details several of Jerry Andrus' most famous effects. Through illustrated instructions, classics such as 'Zone Zero' and 'Sudden Surprise' are completely explained. The Book a..
A collection of kids' favorite animals! Imagine a magical piece of folding paper that gets really, really big... it's filled with colorful cartoon images of kids' favorite animals. Now imagine those i..
A fantastic coincidence effect that is great for all ages. 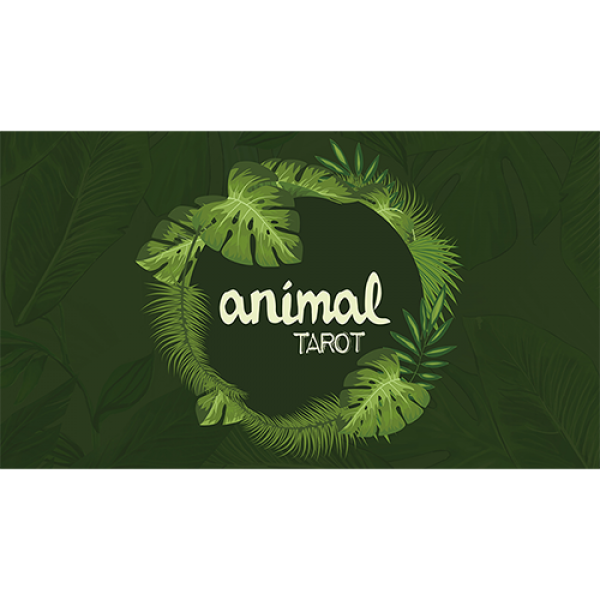 Animals, colors and a puzzle. It's a no-sleight trick with a big surprise reveal. 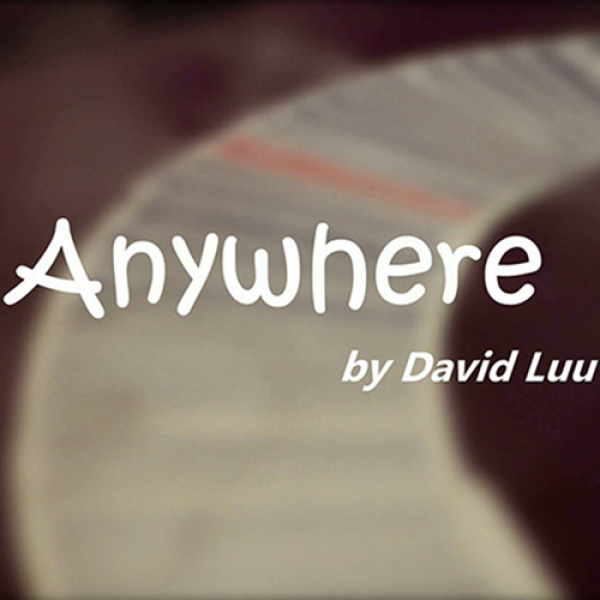 Check out the video and you'll see how it all comes togethe.. 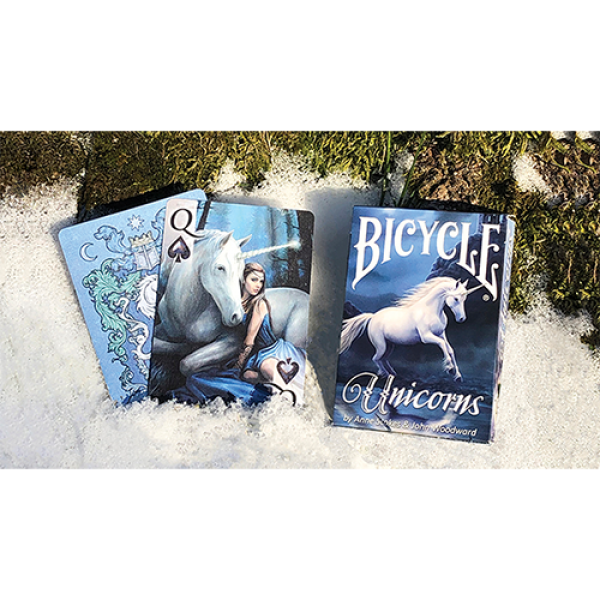 The beautiful and elusive Unicorns are here! The fantasy art of Anne Stokes features striking designs and lifelike portrayals of fantasy subjects. Her art covers a broad range of themes, from the roma.. So deeply deceptive, it fools even the most clever spectators. And the kicker ending FRIES EVERYONE. Once you learn the secret, you'll never want to leave your house without it. The spectator places o..
Apate is a working routine! I started working on it in 2014, and THIS is the final routine now. 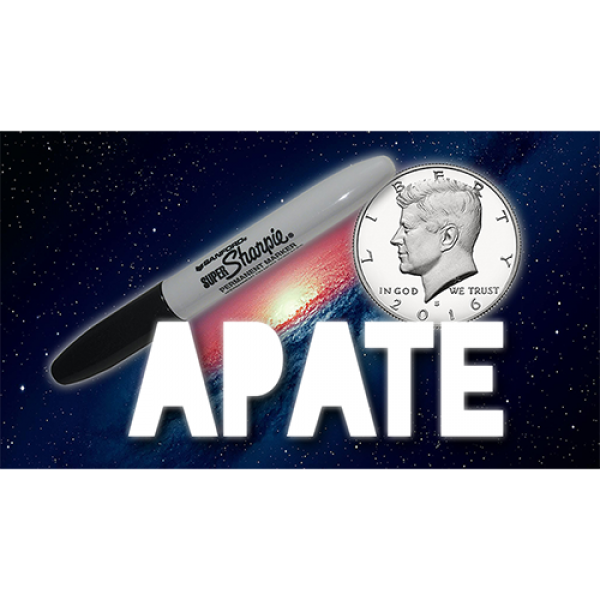 A coin and a pen constantly vanish, change and appear in impossible locations. The routine is very visua..
Make a plastic bottle suddenly and mysteriously appear from a towel, newspaper, etc. It is easy to make and practical. Includes gimmick and online instructions. A real fooler! Towel and newspaper not .. The perfect method for jacking a new Apple watch right off a spectator's wrist without them knowing it! We've all heard that a watch steal is a reputation maker, but do you have the guts to do it? Mos..